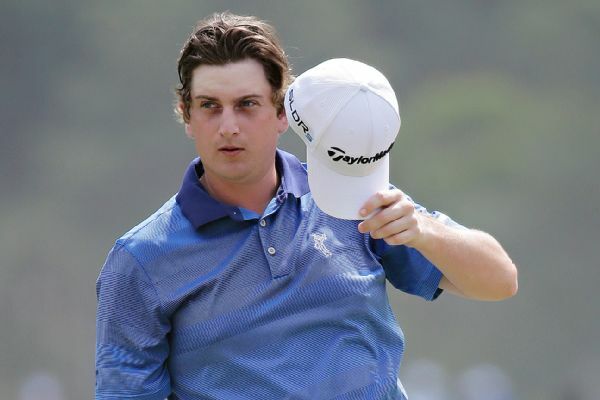 Sweden's Henrik Norlander won the Web.com Tour Finals-opening Hotel Fitness Championship on Sunday to wrap up a PGA Tour card and shot a course-record 10-under 62 in the process. 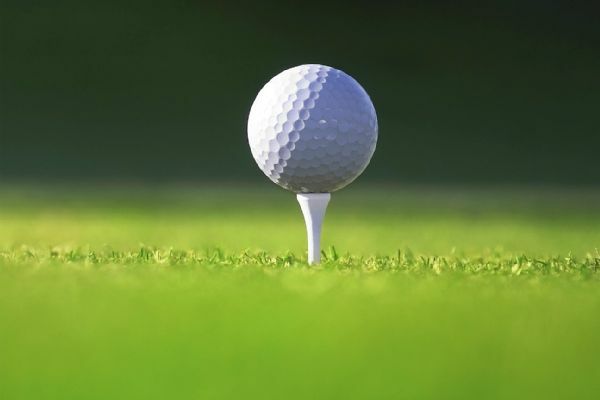 South Korea's D.H. Lee shot a 6-under 66 on Saturday to take a 3-stroke lead over India's Anirban Lahiri in the Web.com Tour Finals-opening Hotel Fitness Championship. 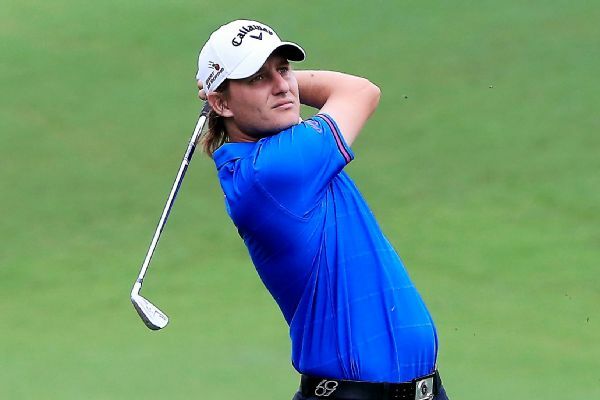 Emiliano Grillo holed out from 175 yards for an eagle on the par-4 18th hole Friday to take the lead in the Web.com Tour Finals-ending Web.com Tour Championship.